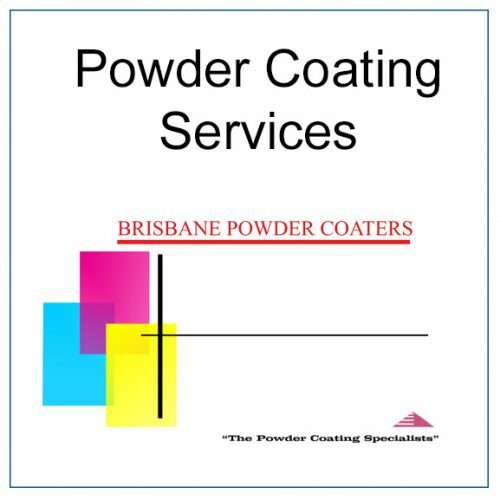 With over 30 years experience in the powder coating industry, Brisbane Powder Coaters services both individuals and businesses. 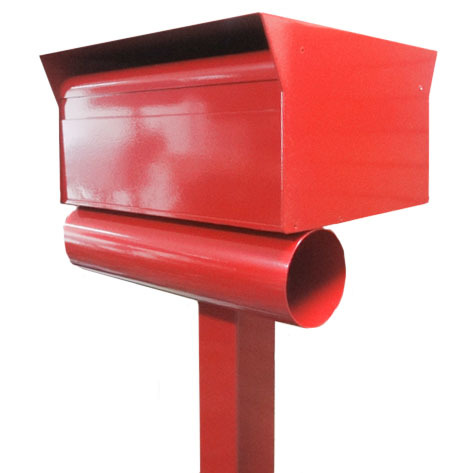 Customers have engaged Brisbane Powder Coaters services to powder coat a variety of items including mailboxes, parts, wheel rims, outdoor furniture, screen doors and grills. It must be noted that Brisbane Powder Coaters oven is just over 3 metres in length. Situated in Mansfield Queensland, Brisbane Powder Coaters have been servicing the powder coating industry for 30 years. 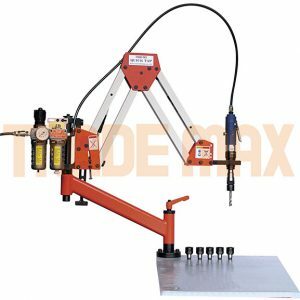 Brisbane Powder Coaters is a division of Radius Benders Pty Ltd and take pride in powder coating a variety of items. 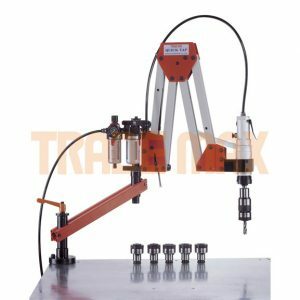 An example is letterboxes; skirting for floors and doors; domestic tables and chairs; wheel rims; steering rods and bullbars for the automotive industry as well as ergonomic garden tools and concreting tools. Customers that have stainless steel, galvanised steel or aluminium items requiring a protecting coating find benefits from utilising the services of Brisbane Powder Coaters, especially as we have a range of colours. Customers please note no job quantity is too small or too large. Whether you are an individual or large manufacturing business Brisbane Powder Coaters can accommodate and meet customers needs. Anything that is metal often has to be sandblasted prior to powder coating. Please note the last two points are NOT services Brisbane Powder Coaters are equipped to do in-house, therefore a third party would need to be engaged prior to our powder coating your product. 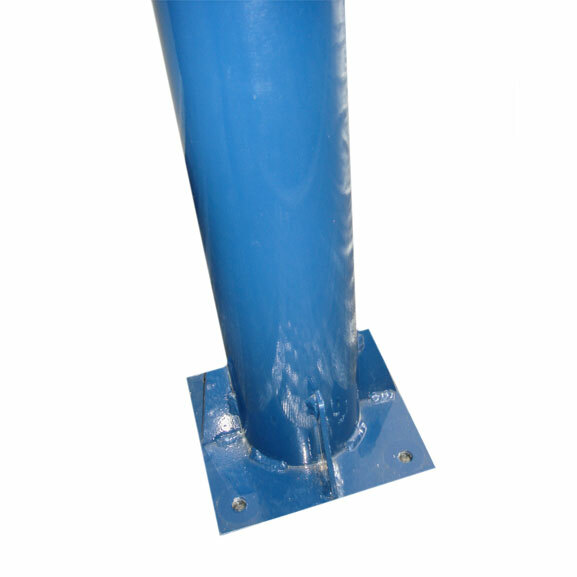 All work including preparation, powder coating and curing is carried out to the Powder Manufacturers Specifications and to general industry standards. 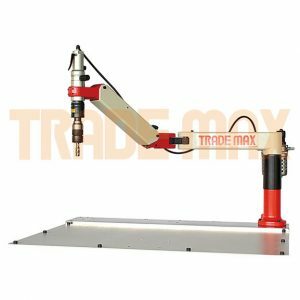 The work is therefore warranted against faulty workmanship for a period of 12 calendar months. Coating which has been repaired or replaced other than under this warranty. In the event of any claim for re-coating being made, Brisbane Powder Coaters will only be responsible for re-coating at our premises. All transportation, freight and any other associated costs are to be borne by the customer. Brisbane Powder Coaters will not accept liability for the cost of repair work done outside the company's factory. This warranty agreement, and any action in respect of powder coating and associated work, between purchaser and Brisbane Powder Coating shall be governed by the laws applicable in the State of Queensland, Australia.